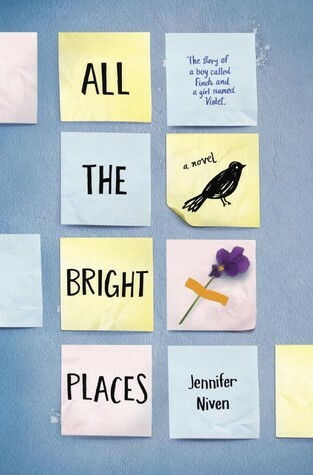 Recommended by my friend and colleague, Annie, I was immediately sucked into All The Bright Places. The book launches with the school’s freaky kid on a ledge, wondering if he should jump or not, when he looks over to see a popular girl doing the same thing. The girl begins to panic and so the boy rushes to save her. No one believes she would ever contemplate suicide, so he claims that she saved him. With that, begins a beautiful and tragic bad boy and good girl teen romance. Told in the first person from a cat’s point of view, a young American/Canadian girl is reincarnated into a street cat living in Israel’s West Bank. As a cat, she is accidentally trapped in the home of a little Palestinian boy and two Israeli soldiers who have broken in and are using the home to spy on neighbours. As a human, the main character is quite cruel to other people, and as a cat is selfish and indifferent to others, but as the story progresses, the reader beings to wonder if she will seize the opportunity for redemption or continue as she was. Compelling with a unique premise, this would be a good read aloud or lit circle selection. Deborah Ellis is a fantastic Canadian author and activist who typically writes about young people from different countries and cultures, helping us to have a better understanding of our world and the people who live here. Jacob has a nice life in Uganda, with a loving family and friends at school. 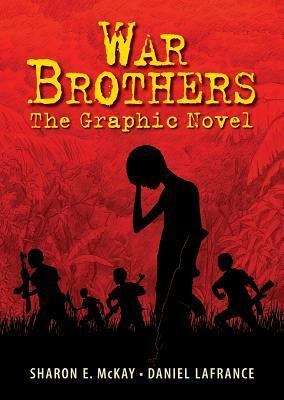 When Jacob returns to school with his mates, rebel soldiers attack and abduct the boys, forcing them to become child soldiers. A haunting and grim tale. This would be a great lit circle book. Cheerleaders versus Robot Nerds. When both groups find out that funding has been cut and that where the remaining money will go will be decided by the student council… the race is on. Who will win? The cheerleaders or the robot nerds? 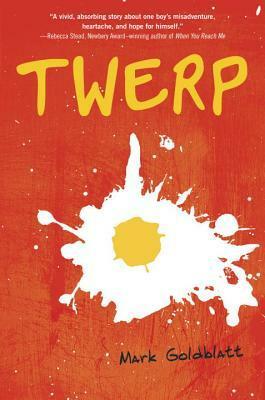 An entertaining teen read. 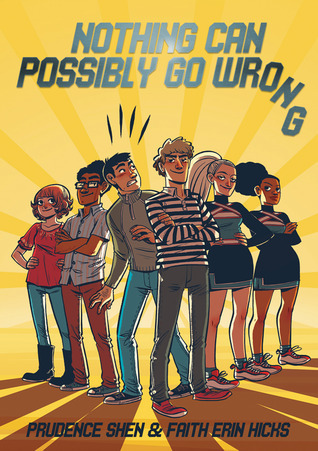 A funny and painful peek into adolescence set in a school of magic. Not at all like Hogwarts. Another great book by Jillian Tamaki. This one was written with her sister, Mariko Tamaki. Spending each summer at their beach cabin has always been great for Rose. Rose loves running around with her friend Windy and exploring the beach community. This summer is different. Rose is starting to grow up, her interests are shifting, and Windy still acts like a little kid. Not only that, but something is wrong with Rose’s mom. I read a lot children and teen lit and I deeply love it. However, when my administrator passed this book onto me, I was totally blown away. 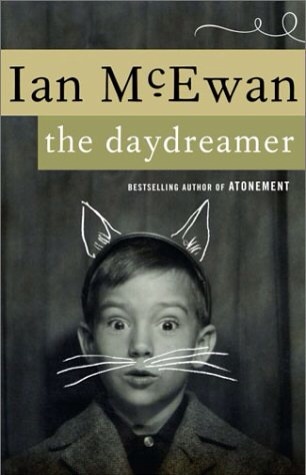 This little collection of short, connected stories is written by Ian McEwan, an amazing writer for adults. There is such a difference in the language, the imagery, the sentences, and the way he draws you into the story and builds the suspense with mounting tension or terror. After reading the book, I decided to field test it with a very active, very restless grade 4/5 class. They LOVE it! They class sits, enraptured by the stories, always asking for me to read more. We have read four chapters over a few months, just a little each week. Tomorrow, we read ‘ The Burglar,’ one of my favourites. 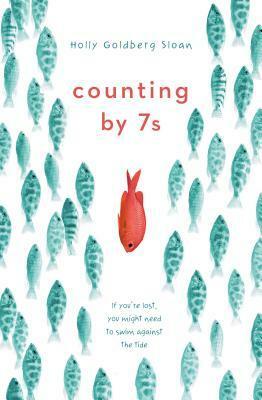 Because of the success I’ve had with this book aloud, I started reading it Monday with another tricky group. I am happy to report, they really enjoyed the first chapter. 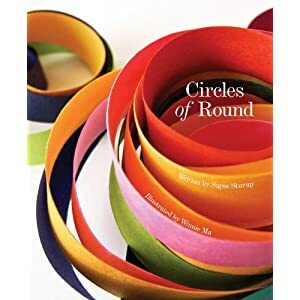 Highly recommended for a read aloud or lit circle. This was one of the best novels I’ve read recently about a quirky young girl who loses both of her parents and struggles to build a new family. Beautiful, heartbreaking and funny. As you can see, I’ve been moving away from dystopia. I love, love, loved this book! 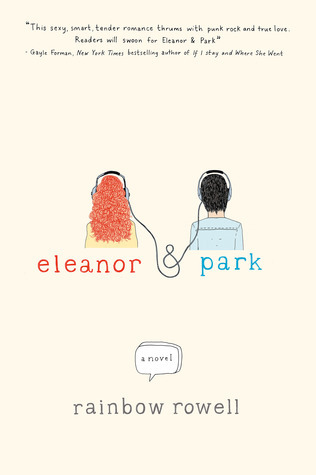 A great teenage romance, coming of age book. By perennial favourite David Shannon, this book is a perfect pick for when lice starts to spread around your class. Lovely story where the characters are shapes made of paper. Screams art project. Winning an overnight stay at the new library designed by game master Mr. Lemoncello, twelve students are given riddles to solve in order to win the grand prize. Another good read aloud and your students can solve the riddles as you read, also fun to have them create their own.